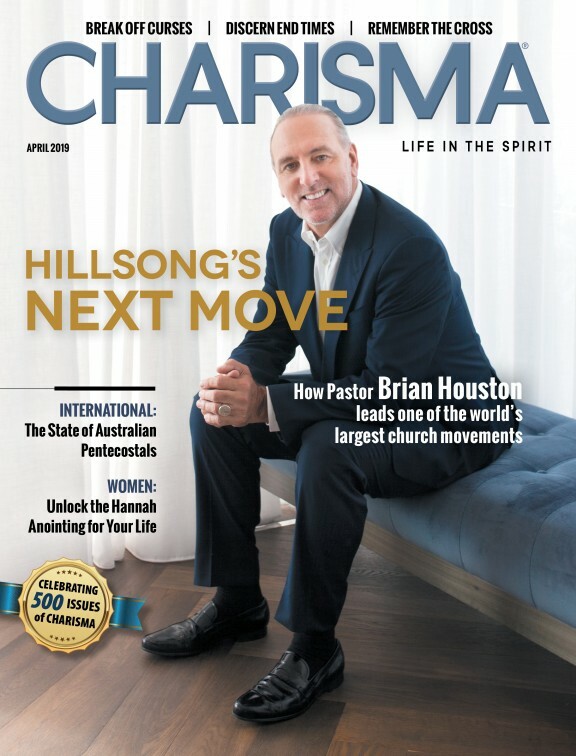 According to Life magazine, Pentecostal/charismatic Christians outnumber Anglicans, Baptists, Lutherans and Presbyterians combined. In Playing With Holy Fire (April 3, 2018), Michael L. Brown acknowledges how the wildfire spread of the Pentecostal/charismatic movement proves that the Holy Spirit is moving mightily among the people of God. Christians are traveling across the globe to teach the gospel. People are devoting their lives to God. From the Holy Ghost gospel services in a "tumble-down shack" to the half-billion adherents in the global modern church, Pentecostal/charismatic Christianity has grown to bring more people to God than any other movement in history. However, such rapid growth means many ill-prepared leaders. In Playing With Holy Fire, Brown writes on the moral scandals and doctrinal errors that have become characteristic of the Pentecostal/charismatic church. Addressing the most glaring problems, Brown sounds a wake-up call for Christians to clean house in order to fulfill God's kingdom purposes. "As painful as some of this book may be for you to read, and was for me to write, I believe it is a necessary pain, similar to the pain inflicted by a surgeon who successfully removes cancer from a patient. It is a life-giving pain, a liberating pain, a purifying pain. It is the pain of love," Brown says. Playing With Holy Fire exposes how the church is plagued with sexual immorality, financial corruption, doctrinal error, personal flakiness, spiritual gullibility, prophetic abuse and more. As a concerned Pentecostal himself, Brown calls out the dangerous trends that need to stop. R.T. Kendall, author and former minister of Westminster Chapel, says Playing With Holy Fire is "one of the best, most accurate, yet loving, critiques of the charismatic movement to date. It is written by one who is unashamedly a charismatic but sees faults and grave dangers that some are afraid to confront. Dr. Michael Brown hits the nail on the head. This is must-reading for anyone who values the charismatic movement and its future." Michael L. Brown, PhD, is founder and president of AskDrBrown ministries. Brown served as a leader in the Brownsville Revival from 1996–2000, and out of this significant spiritual movement he and his leadership team birthed the FIRE School of Ministry, of which Brown serves as president and faculty member. He is the host of the nationally syndicated daily talk radio show The Line of Fire With Dr. Michael Brown—"your voice of moral, cultural, and spiritual revolution"—as well as the host of shows on GOD TV, NRBTV and INI TV. His syndicated columns appear on many leading websites, and his work has been featured in The Washington Post, the Baltimore Sun, Charlotte Observer, the Charlotte Magazine, Citizen magazine and other publications.